The results of the first Canadian study of the effects of vitamin D deficiency have been released by Toronto’s Hospital for Sick Children, and they look worrying. 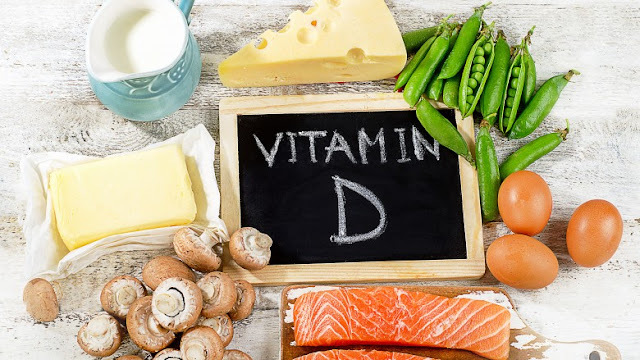 Sources of dietary vitamin D include milk, fatty fish, and egg yolks. Also, inexpensive supplements in pill form are available at pharmacies and health food stores. Between November 2007 and June 2008, the study team “evaluated 92 healthy children aged 24 to 30 months who were attending routine well-child visits at a community-based pediatric practice in Toronto.” They monitored dietary intake through questionnaires filled in by parents and established Vitamin D levels through blood tests. He lists these as including rickets (a disease that may cause severe bone deformities and seizures), Type 1 diabetes, multiple sclerosis, and certain types of cancers. Other researchers have suggested that vitamin D deficiency may be associated with tuberculosis, high blood pressure, seasonal affective disorder, and memory loss.